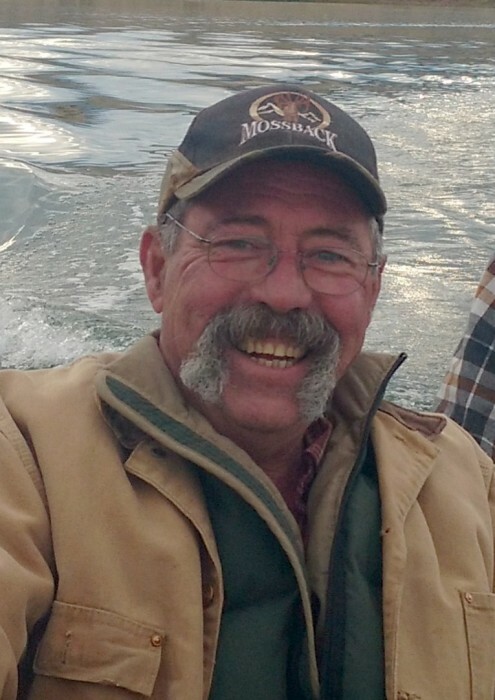 Bradford Curgus Young, 60, of Pray, Montana, passed away on Wednesday, April 10, 2019 at his home. Brad was born on November 4th, 1958 in San Jose, California, he was the middle child born to Henry Oscar “Hank” and Betty May (Wyant) Young. Brad was raised in Campbell, CA; as a youth he took an instant liking to horses. He worked at local stables over the years and when it came time to choose a career, it was easy for Brad. He took training to be a professional farrier in Watsonville, CA. Brad shod horses for years in the Silicon Valley area. He was always full for business as he had the gift of gab. He made many business acquaintances and friends alike. As the years went on Brad’s body felt the effects of many hard days of work. He took to blacksmithing and forging specialty horse shoes. 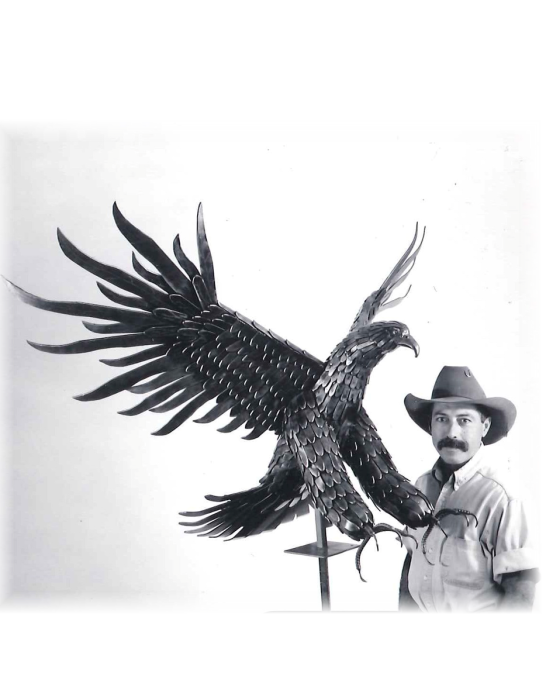 Brad was always at home next to a forge and anvil, he had an artistic flair that he would later put to use building ornate gates, railings, and sculptures. Brad’s dad, Hank, loved to hunt. They ended up purchasing a place in Paradise Valley and in the early 1990’s Brad made the move here to his paradise. He truly put the valley to good use. He hunted, fished and explored most the ATV trails throughout Park County. Brad LIVED life, he had a big presence and impact on those he met. He could just connect. The guy told the best stories, and every time he told them, they seemed to keep getting more and more dramatic. Brad was lucky enough to meet Christine Jarrett in 2002, while at a branding in the valley. He lucked out, meeting a partner and best friend he would love and cherish for the rest of his life. Brad is survived by his wife and life partner, Christine Jarrett; (though Brad did not have children, he loved Christine’s as his own) Brad and Christine’s children, Jessica Jarret and her daughter, Jade; and Justin Jarrett; his father, Henry “Hank” Young of San Jose, CA; brothers, Glen (Teresa) Young of Campbell, CA and Alan (Britta) Young of San Jose, CA; some of his favorite “people”, his dogs; as well as, nieces, nephews, other relatives and many friends. Brad was preceded in death by his mother, Betty May Young. A celebration of life gathering will be held at the Emigrant Outpost on Saturday, May 18, beginning at 3 P.M. There's still time to send flowers to the Gathering of Family and Friends at the Emigrant Outpost at 3:00 PM on May 18, 2019.